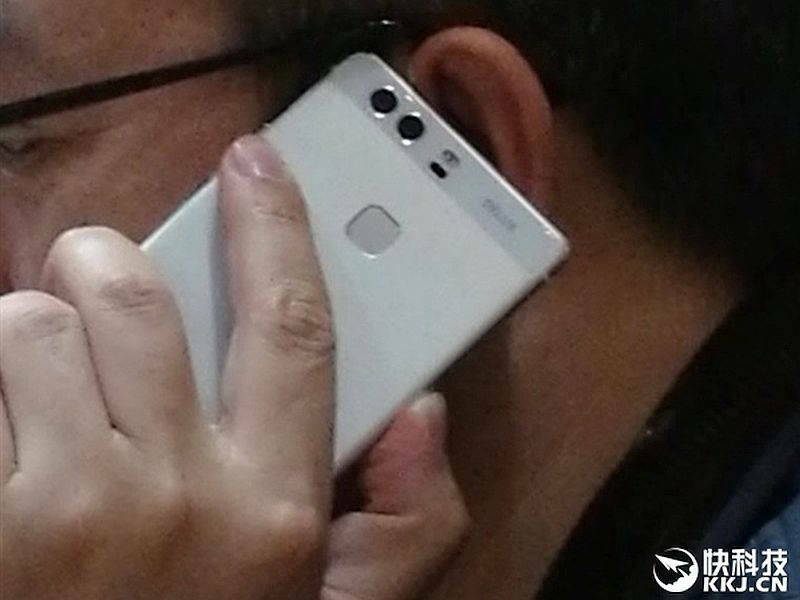 Huawei's much-talked-about P9 flagship smartphone has been leaked in new images. According to a Chinese publication, the company's President was spotted using the Huawei P9 smartphone, sporting a dual rear camera. Huawei seemingly confirmed the dual-camera setup on its P9 smartphone in its official teaser for the launch event. 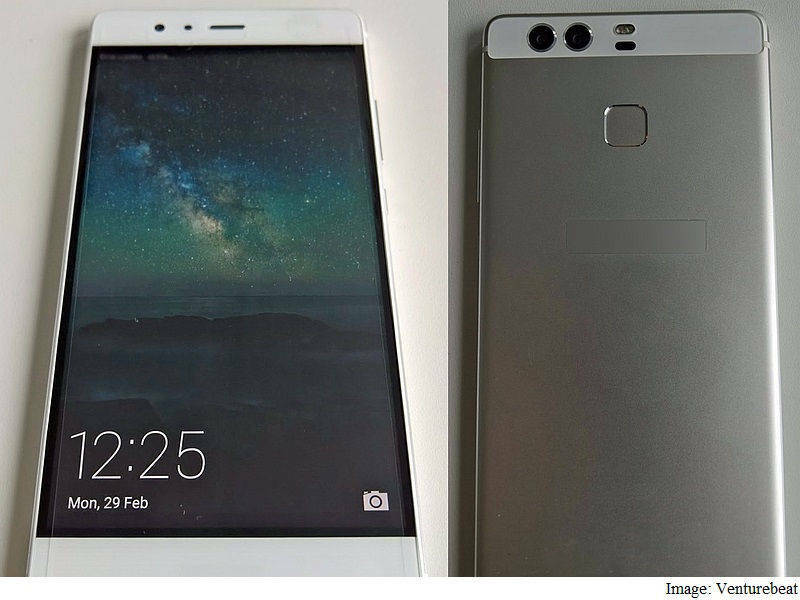 The new leaked images show the Huawei P9's metal build alongside the fingerprint scanner placed on the back panel. At the back two cameras are visible on the top corner along with autofocus sensors and dual-LED flash. Although the purpose of the second camera is not yet known, it might likely be used for wide angle capture or for refocussing after the image has been captured. The all-metal device features chamfered edges around the front panel. Other features rumoured for the handset include USB Type-C port, 3.5mm jack and loudspeaker. The Chinese company earlier this month confirmed its hosting an event in London on April 6. The new images were first picked up by NewsDrivers. The dual-camera setup seen on the back corroborate previously leaked image of the handset. 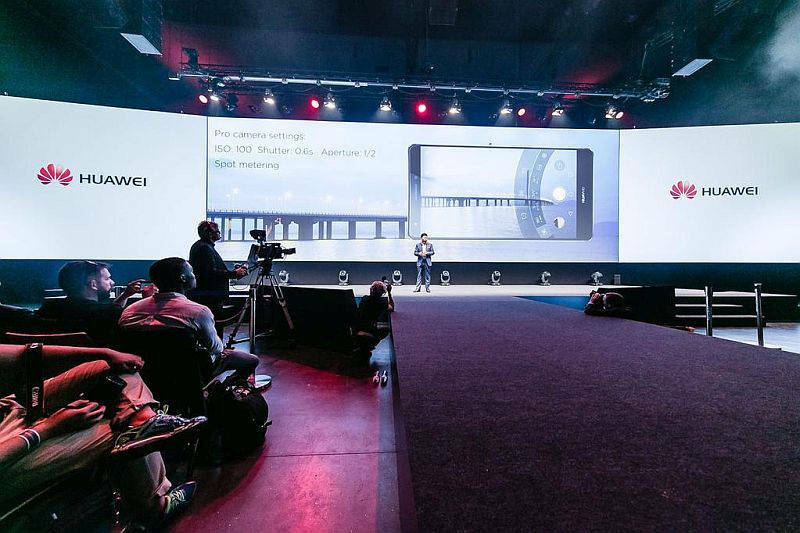 The new images suggest that the P9 will take most of its design cues from its predecessor. The smartphone, as per the latest rumours and leaks, is said to arrive in four variants - the P9, P9 Lite, an enhanced version of P9, and P9 Max. Some of the rumoured details tipped include the company's native Kirin 950 processor under the hood; a 3GB of RAM; 32GB inbuilt storage; 12-megapixel rear camera with Leica lenses, and a 3900mAh battery. The Huawei P9 is likely to come with a new version of the Emotion UI running on top of Android 6.0 Marshmallow. Mediatek company to launch Pump express 3.0 fast charge technology.